The weekend is for saying this is the weekend I’m going to make bread, again, and then for getting too intimidated to do it. Again. It’s also for playing video games. 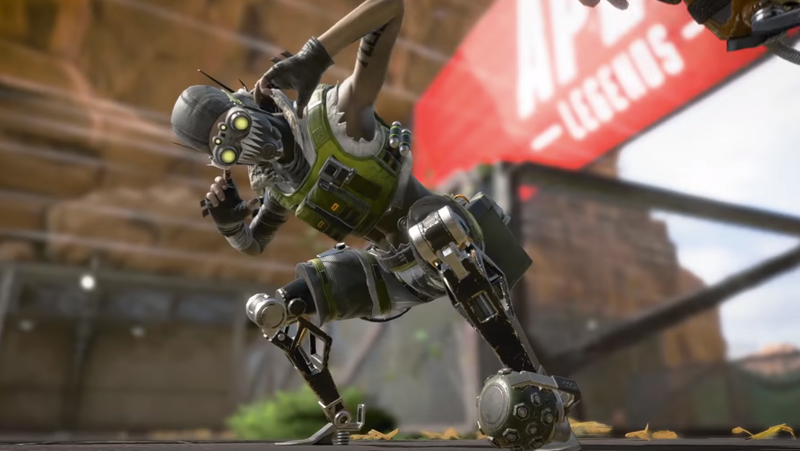 I’m excited to play some Apex Legends this weekend and get a bit further in the battle pass. Even though I’m not really into any of the pass’ rewards, I can never resist a progress bar. I’m also going to play more Baba Is You, an awesome puzzle game I can’t stop thinking about.